Celebrating Eid al-Adha is all about spending quality time with family and friends, but it’s never a real celebration without gathering around a table for a wholesome feast. 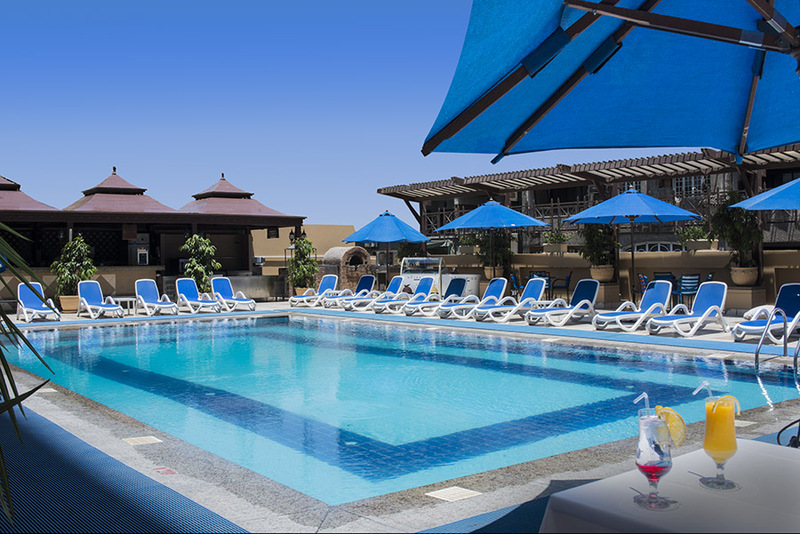 Five-star hotel, Safir Hotel Cairo, invites everyone to create unforgettably delicious memories at any of the hotel’s restaurants, where great times are guaranteed for all. Perfect for family gatherings, The Palm’s hosts a special buffet that offers a selection of sweet and savoury international delights, in addition to a round of delightful Eid al-Adha specials for those who like to celebrate Eid al-Adha the traditional way. 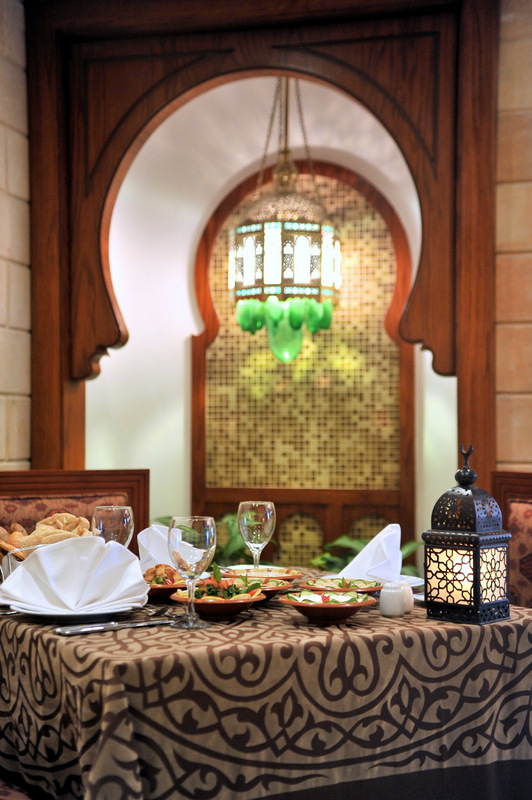 Speaking of traditional, Gazerit El Dahab is there to serve a wide spectrum of authentic Oriental tastes from the Gulf region and the Middle East, including the all-time favourite Lebanese cuisine. The restaurant is also set to see live entertainment. Alternatively, Safir Hotel Cairo’s poolside restaurant, Blue Pool Café, is ready for a special Eid al- Adha celebration in the sun, where a collection of refreshing cocktails, drinks, and shishas are at hand, as well as an array of scrumptious delicacies, including BBQs and shawarma. All of this comes with an entertaining program.